Bengaluru: After dominating in Go Karting for nearly six years with Multiple National Championship and being crowned as the National Champion (Rookie) FLGB in his debut year at the JK Tyre National Racing Championship FLGB, Bengaluru boy Yash Aradhya, a student of Bishop Cottons Boys School and a racer with Team MSport, now moves to the big league. 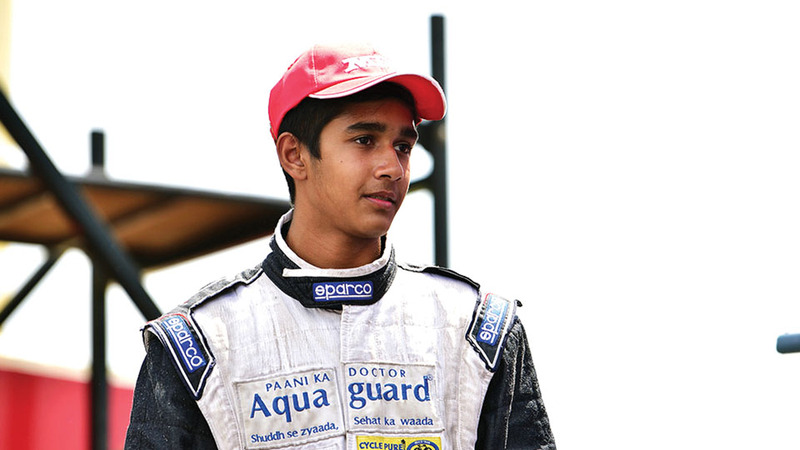 Yash recently tested the Formula 4: 1600 at Coimbatore under the tutelage of Armaan Ebrahim and Aditya Patel as a pre-preparation for the coming season. This was the first time Yash was driving this racing machine and was quick to adapt to them.